Heart Background. Purple. Loopable. 2 options with and without mask. More colors in my portfolio. hd00:30Heart Background. Multicolored. Loopable. 2 options with and without mask. More colors in my portfolio. 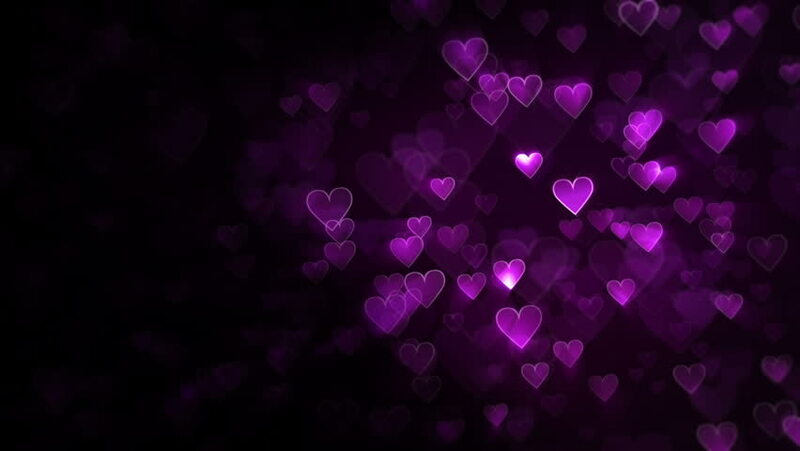 hd00:30Heart Background. Pink. Loopable. 2 options with and without mask. More colors in my portfolio. 4k00:30Beautiful plexus of hearts. Valentine's Day abstract background with hearts. hd00:15Background for dating .Rose love. Red hearts with pink glow. Depth of field. The red hearts are flying up. Valentine's Day. 4k00:10Valentines and Wedding Hearts background animation suited for broadcast, commercials and presentations. It can be used in Valentines day videos and Wedding Videos also. hd00:15Red hearts with pink glow. Red hearts fly up. Valentine's Day. hd00:10Seamless animated background featuring pink heart particles and stars with some light rays.